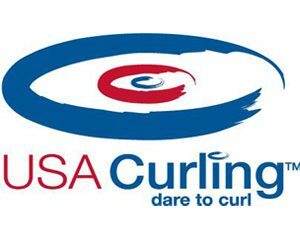 The Atlanta Curling Club was founded in 2010 by a small group of dedicated individuals and is a 100% volunteer run organization. 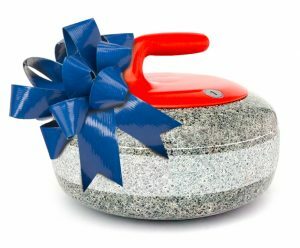 As a registered 501(c)3 non-profit, our goal is to expand the sport of curling in the Metro Atlanta area and promote competitive curling at a national level. The club also serves as a community resource that promotes health and wellness, inclusion, cultural diversity, and educational outreach projects (for children and adults) all through the sport of curling. We offer curling for beginners and experienced players alike. Our instructional events teach beginners how to play and help experienced players develop their skills for competition. Members of our club have attended bonspiels (curling tournaments) all over the country, and we have hosted teams from out of state in our own bonspiel. In the last two years alone, we have proudly taught over 1,000 Atlanta area residents how to play and that number increases every year. 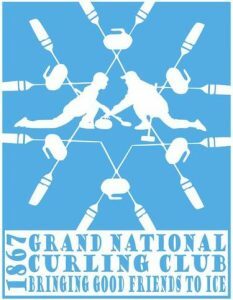 The Atlanta Curling Club is a member of GNCC and USA Curling and we regularly participate in competitive events hosted by these national organizations. Please send all inquiries to ATLcurling@gmail.com and it will be directed to the proper person.